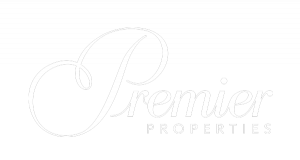 Is it worthwhile to improve your property, or is moving a better choice? Unless you built a custom home, you probably have a long list of things you’d like to improve in your current home. Browsing online listings might get you in the mood to upgrade to a new home, or you might be thinking about renovating your current home after binging on HGTV. 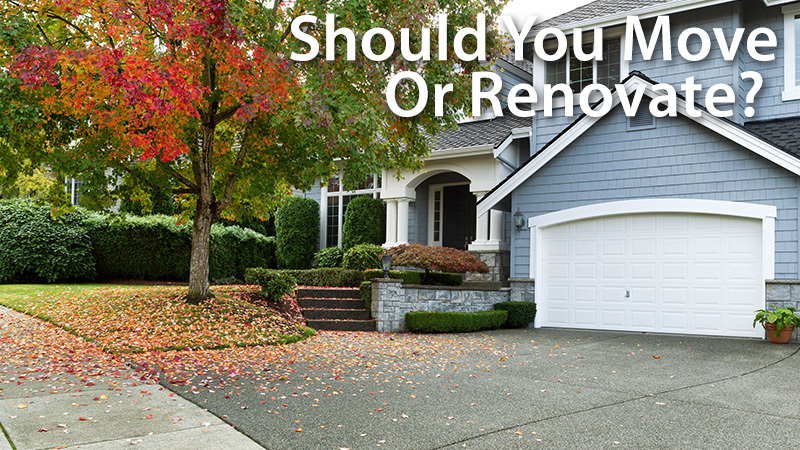 The answer to renovation vs. relocation depends greatly on what you’re trying to fix. Thinking about a new kitchen? If you’re dreaming of a chef’s kitchen with new appliances and beautiful cabinets, renovating your own kitchen gives you incredible ROI and is less costly than moving. You’ll increase the value of your own home if you ever decide to sell, and there’s a great sense of accomplishment that comes with completing a custom renovation. If you’re running low on bedrooms, there may not be a lot of options. Converting an existing room to a bedroom doesn’t create any new space. If you’re in a condo, an addition is probably impossible. And additions can be expensive even if it’s a possibility. Moving is usually the best option. You may have seen some potential for your neighborhood when you first moved there, but perhaps it still isn’t welcoming the shops and restaurants you expected. If that’s the case, consider moving. There’s no sense in waiting years for the neighborhood to improve, especially if you can move to a house in the same price range in a more preferred part of the city.